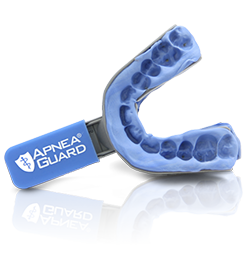 To provide you an effective solution for your Obstructive Sleep Apnea until your custom Oral Appliance is fabricated, our offices use the Apnea Guard©. 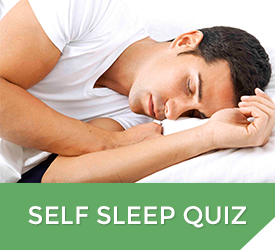 The Apnea Guard© can be taken home the day of your first appointment as a way to immediately treat your sleep disorder. The Apnea Guard© is a unique and patented device that is used by only select offices. The Apnea Guard© is a FDA approved custom fabricated device that can be worn for 29 days, while a more permanent device is fabricated.